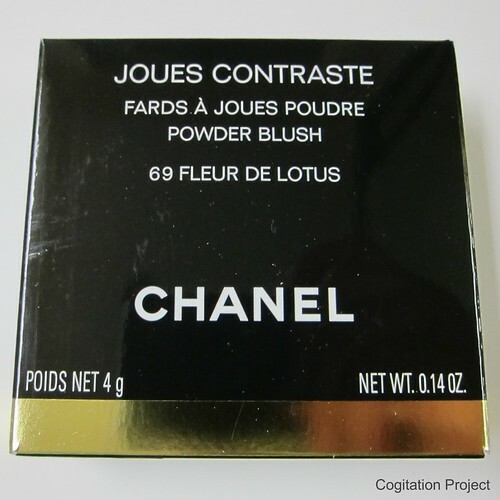 Chanel’s Fleur de Lotus Powder Blush is part of the Fleur de Lotus collection that was released exclusive to Nordstrom for its widely popular Anniversary Sale this year. 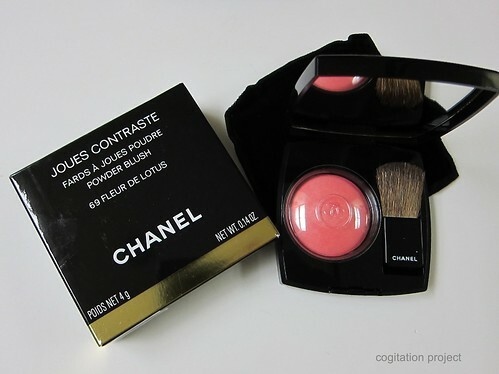 It is my second blush from Chanel (the first being the Blush Horizon de Chanel) and I knew immediately I’m hooked (I now have a total of five blushes…eek!). 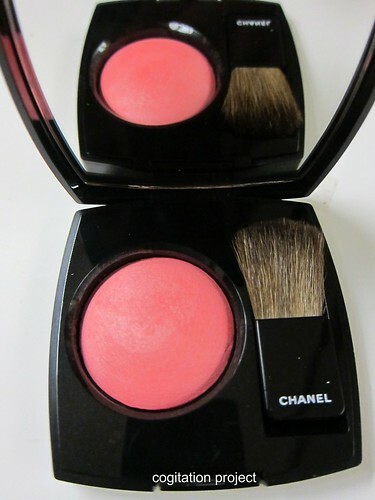 A vibrant new shade of the classic Chanel blush enhances the cheekbones with joyful color. The unique formula offers buildable coverage, from natural to dramatic, for a flattering, youthful glow. Packaging | It is packaged in the usual Chanel manner. Glossy black with gold box with white text. The compact is encased in a suede pouch with the double C logo. Color and Texture | Described as a “joyful color”, it looks coral pink to me. Vibrant, looks definitely like a joyful kind of a color. 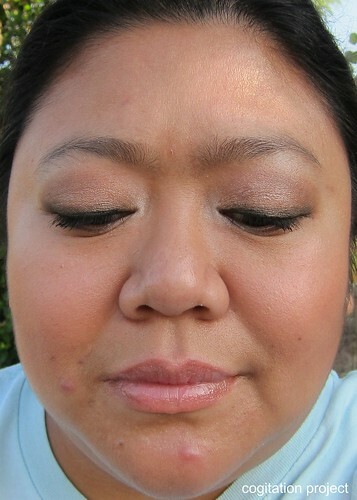 It looks scary bright on the pan but with a light hand it imparts a beautiful flush to the cheeks. Highly blendable and buildable. It has a light scent which I actually like, conjures up memories of the scent of rosaries my aunt used to bring home from her travels to France and Italy. Swatch | As usual I used a sponge-tipped applicator to swatch heavily as shown on the right and used the brush in the pan as shown on the left of the picture. 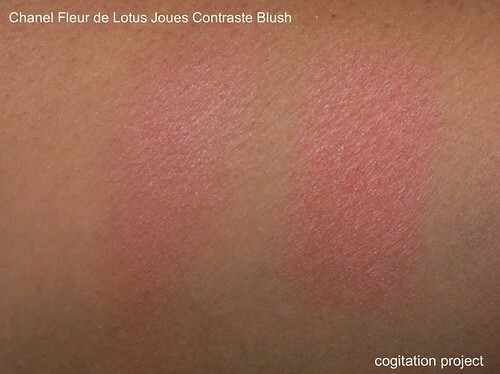 Availability | Chanel Joues Contraste Fleur de Lotus Blush, US$43 at Nordstrom and Chanel website. Ahhh this is totally my color! I don’t think this one is available here, but I’m also pretty sure I have many similar ones already 🙂 It looks great on you!